22×365=8,030 lives lost a year. We can’t wait any longer. 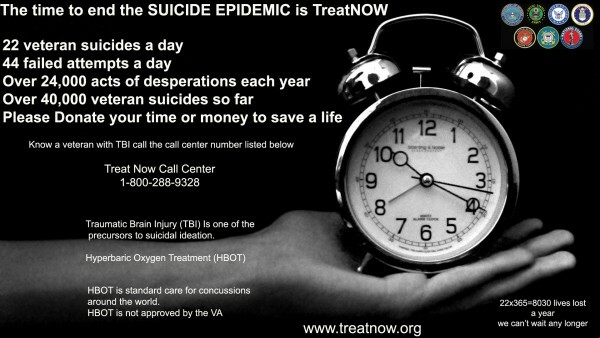 The time to end the SUICIDE EPIDEMIC is TreatNOW! Please donate your time or money to save a life!